Nations Press feature Look: San Miguel Corporation Donates PHP 1 Billion for Drug Rehabilitation Center!! Look: San Miguel Corporation Donates PHP 1 Billion for Drug Rehabilitation Center!! With more users being convinced to surrender to the authorities and try to stop their addiction, the need for more rehabilitation centers has grown exponentially. Certainly, the government could not keep up with the demand even if it wants to. According to earlier reports, existing affordable rehabilitation centers need anywhere from P20,000 to P100,000 a month to meet the needs of their clients, money that the government might not be able to spare at the moment. 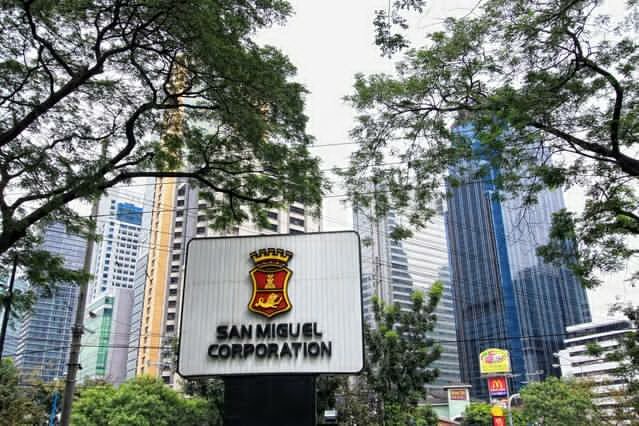 This is why, in behalf of the concerned citizens of the Philippines, we convey our thanks to San Miguel Corporation (SMC) for donating Php1 billion to the government for the establishment of more facilities to help in its fight against illegal drugs. “In the fight against illegal drugs, rehabilitation is crucial to providing drug dependents a chance at restoring their lives and becoming part of the solution to a better Philippines. This way, we save lives, protect families and build better communities,” Ang added. Did you know that this is not the first time SMC donated Php1 billion for the country’s needs? Aside from regularly donating to various causes and tragedies, the company also donated housing projects worth Php500 million to victims of Typhoon Sendong and another Php500 million to Typhoon Yolanda survivors.